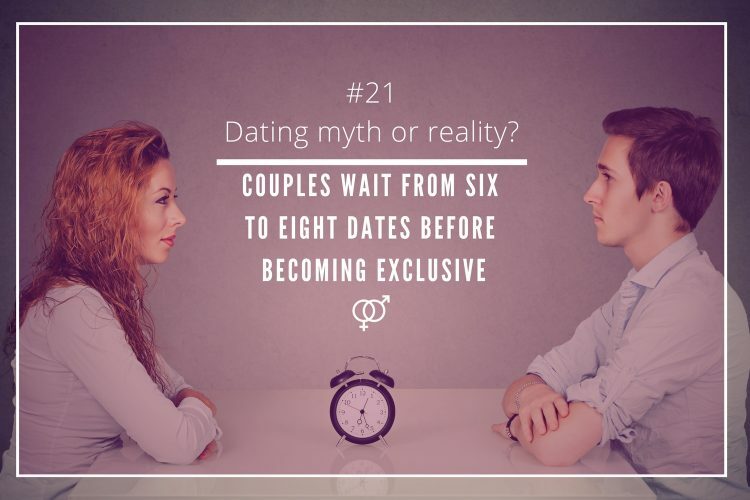 The dating universe, and the world of relationships are not closed to interpretation, in spite, what many experts in the field may assure. 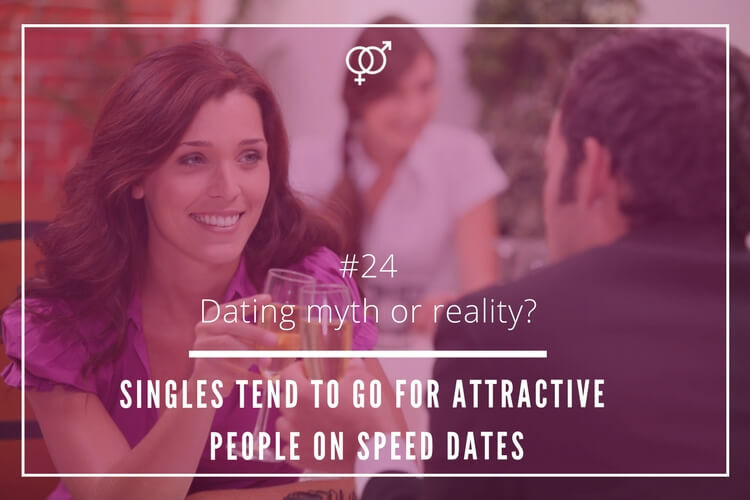 However, very often you can find statistics that show that people tend to follow certain roles, and follow particular rules, and trends when it comes to initiating, defining, and having a serious relationship or finding a new partner, whether it is through an online dating site or other less, in current social standards considered, conventional methods. 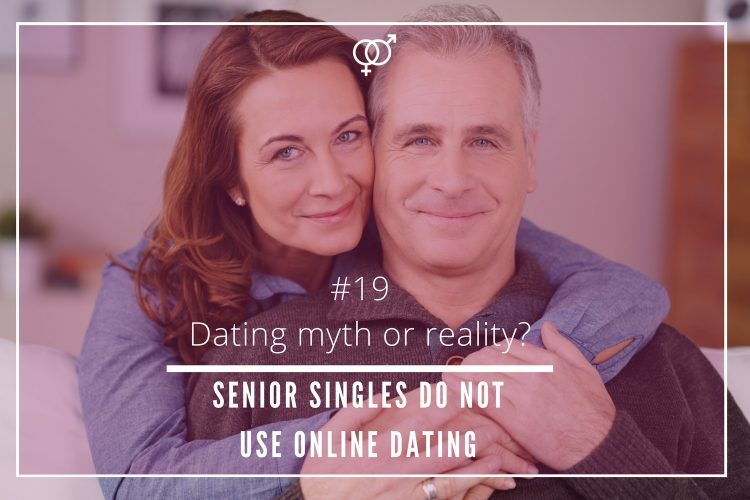 These kind of unspoken, but well-established “rules” have become like a must-follow dating, and relationship tips for many singles trying to find long-lasting love, and for those who already are a couple. 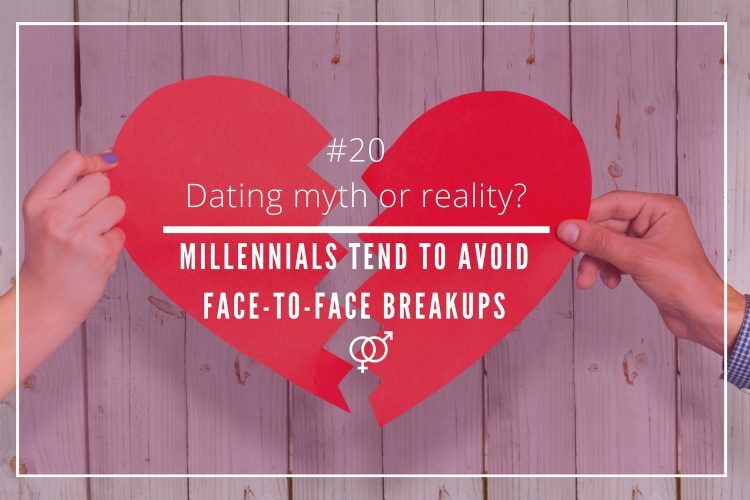 Nonetheless, are those dating trends real facts or simply urban legends, and people really do not follow them at all? 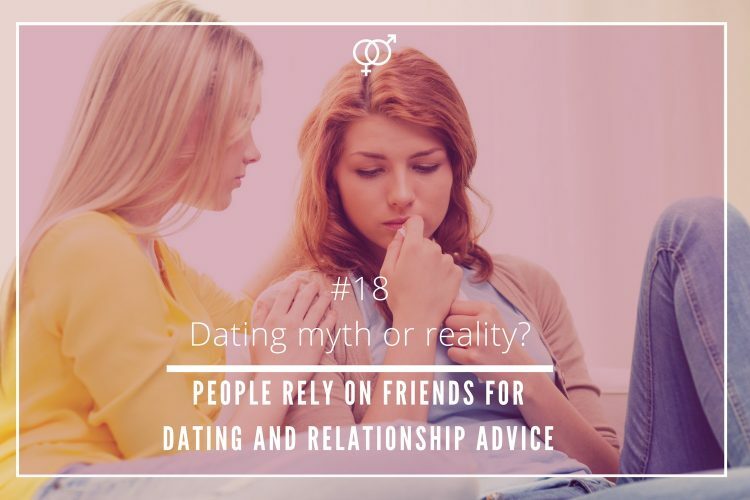 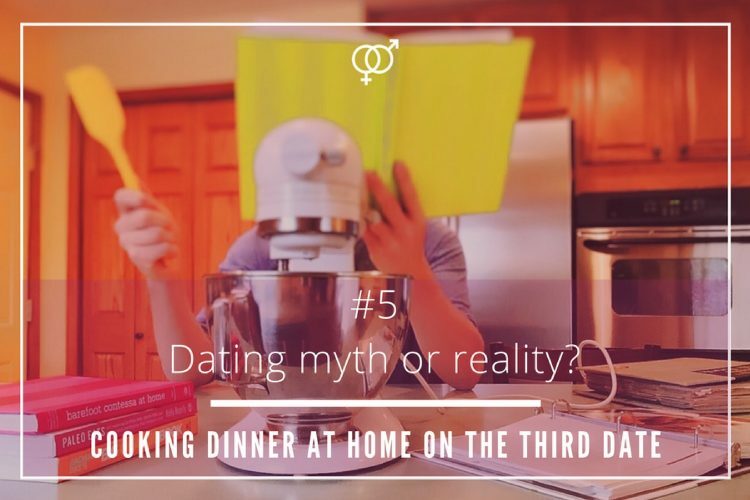 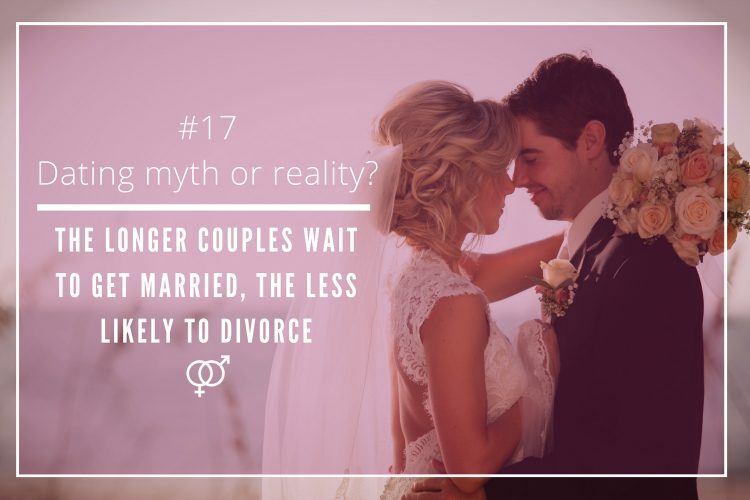 In our weekly “Dating: myth or reality?” chronicles, we question, and analyze popular dating facts, from both men’s, and women’s perspective, and check which are the current trends when it comes to romance.